The Trump administration has an ambitious rebuilding plan for the nation’s infrastructure. But it is facing hurdles, including disagreements over funding offsets, conservatives worried about the price tag, a packed legislative calendar and tension from the Russia probes. Meanwhile, the First Coast is closely watching the infrastructure plan unfold. Fiorentino will address the Jax Chamber’s Transportation & Logistics Council Thursday to talk about his recent work with Chao and what it could mean for Jacksonville. 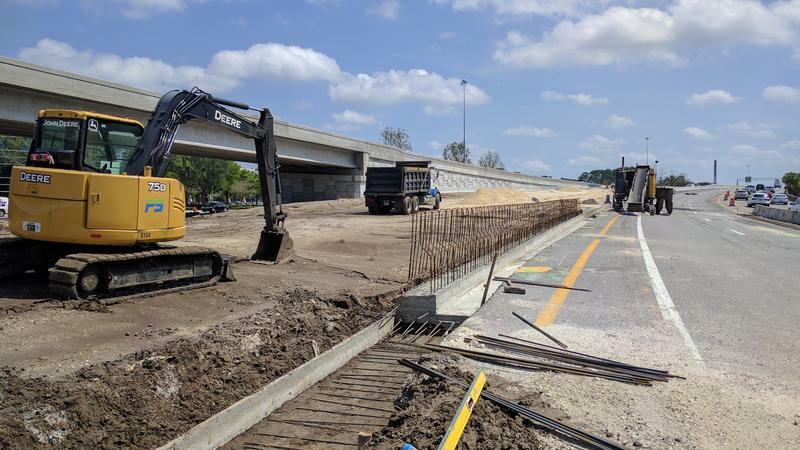 Express Lanes will be opening this fall on Interstate 295 in Jacksonville. They’ll be the first tolls in Jacksonville since tolls were removed from the bridges in 1989. The cost will vary depending on the amount of traffic. 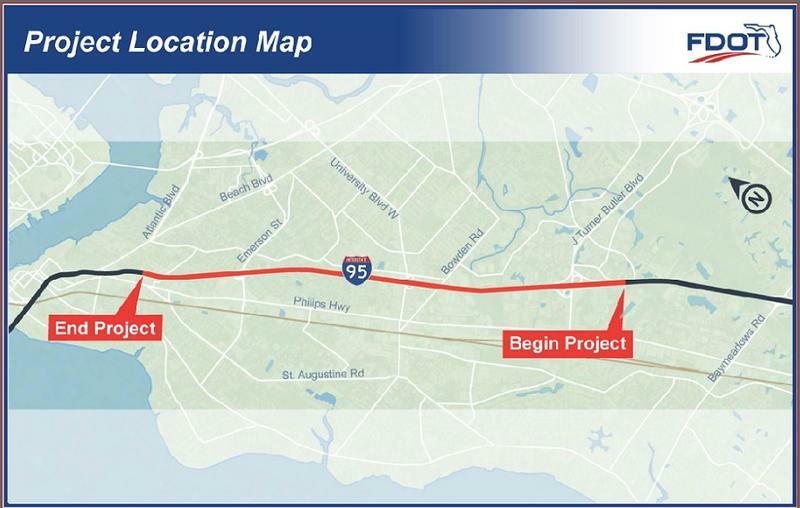 The lanes will run from I-95 to the Buckman Bridge and from 9B to Butler Boulevard. 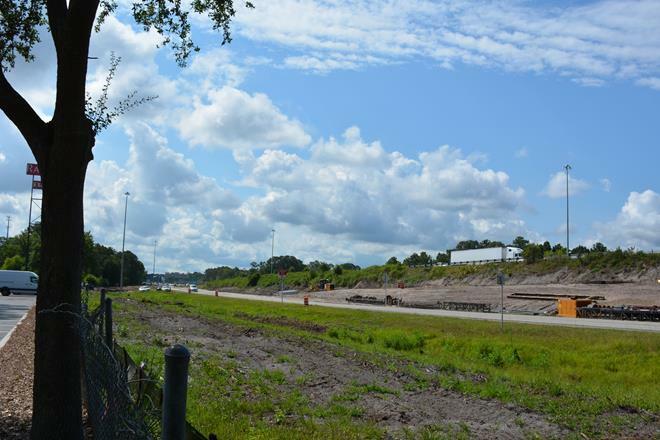 The First Coast Expressway will be a full limited access toll road that when completed will run from I-10 to I-95 through Duval, Clay and St. Johns County. Use of both the toll road and express lanes will require a SunPass. It’s a mission designed by Freed to provide pro bono attorneys an appreciation for their efforts in helping low income and special needs individuals. It’s “Freed to Run: Six Marathons in Six Days,” which begins at 7:30 a.m. Sunday at the Florida Supreme Court. Freed will run his first of six marathons over a six-day period. It’s all to raise $50,000 for Jacksonville Area Legal Aid. His marathons will begin at the the county courthouses in Jefferson, Madison, Suwanee, Columbia and Baker counties, and end 4 p.m. June 2 at the Duval County Courthouse. She’s a food impresario who runs the place where the city’s caterers come to cook. Cort spoke with Dana Stallings, owner of Kilwin’s and Jax Kitchen. Kilwin’s at the Saint John’s Town Center is famous for it’s candy, desserts and ice cream. Jax Kitchen on Emerson is open 24 hour a day, seven days a week for caterers. Since first taking place in 1981, the Jacksonville Jazz Festival has become one of the largest jazz festivals in the country, offering a fun and vibrant street festival atmosphere. It takes over 15 blocks of downtown from May 25- 28. It features three stages of live jazz along with local food, shopping and entertainment. Artist featured this year include The Chick Corea Trio, The Commodores, Taylor Roberts and Eric Carter. 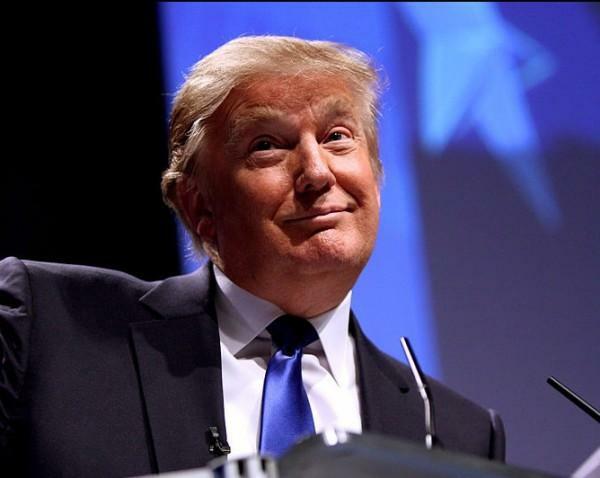 President Trump has signed a revised executive order, once again barring travel to the United States from six majority-Muslim countries and suspending the U.S. refugee program. 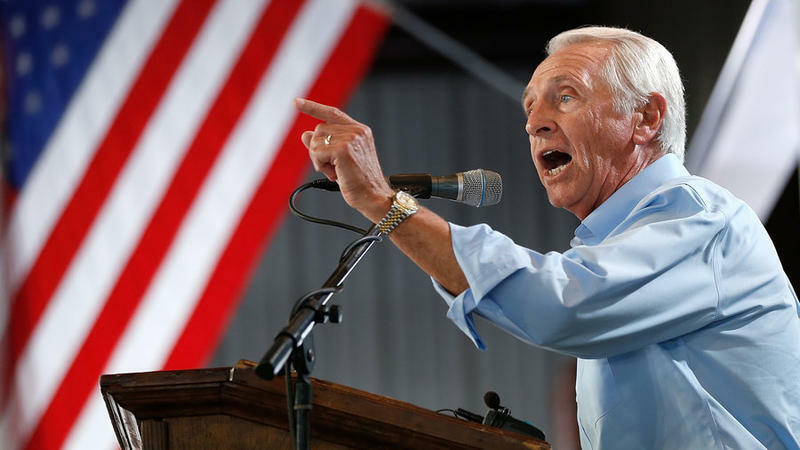 Shortly after the president concluded, Former Kentucky Governor Steve Beshear delivered the Democratic Response to President Trump’s address. 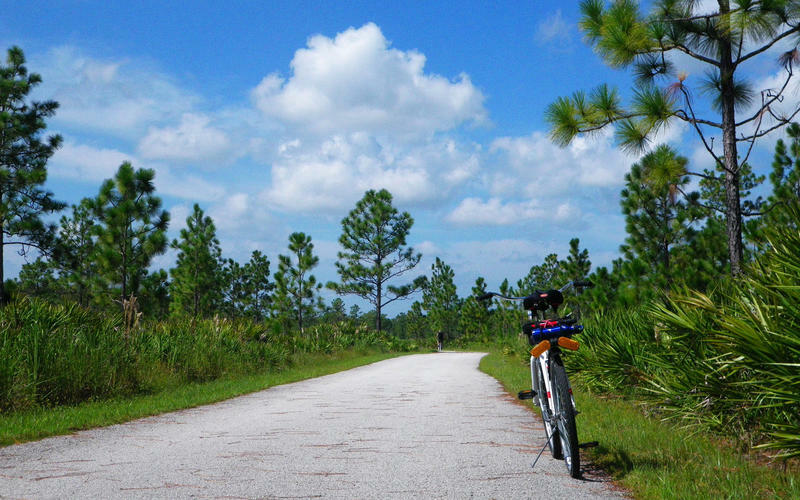 The Florida Department of Transportation is awarding $44.4 million for the expansion of bicycle and pedestrian trails, including three projects in St. Johns, one in Putnam and one in Flagler county. The Florida Transportation Department is studying the feasibility of adding express toll lanes on I-95 in both directions between J. Turner Butler Boulevard and Atlantic Boulevard.